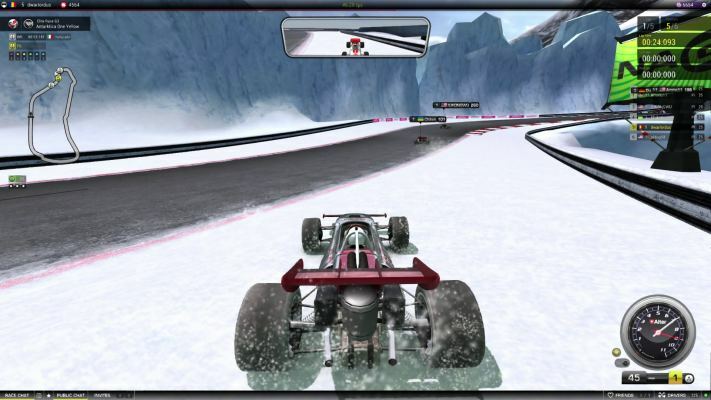 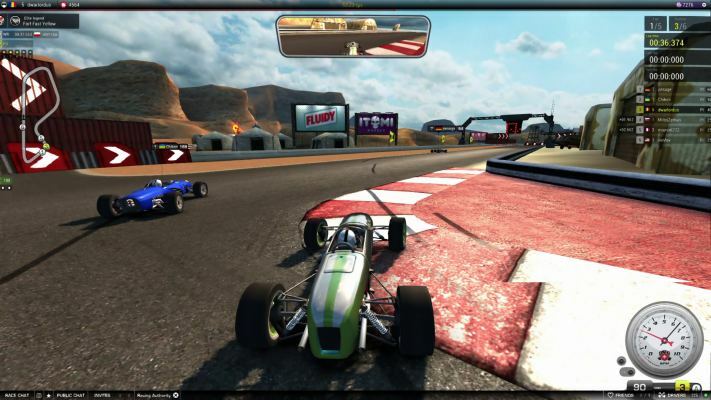 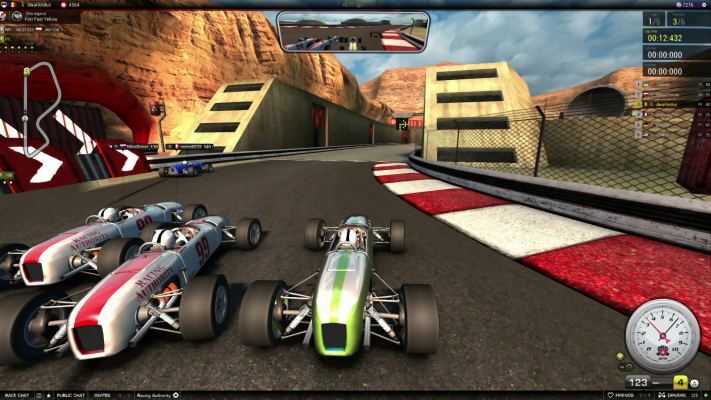 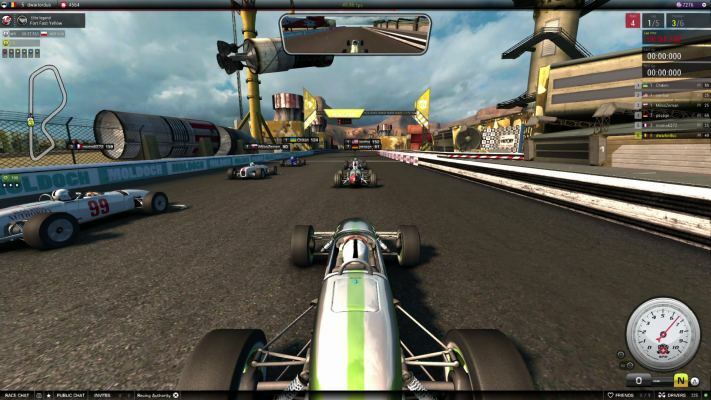 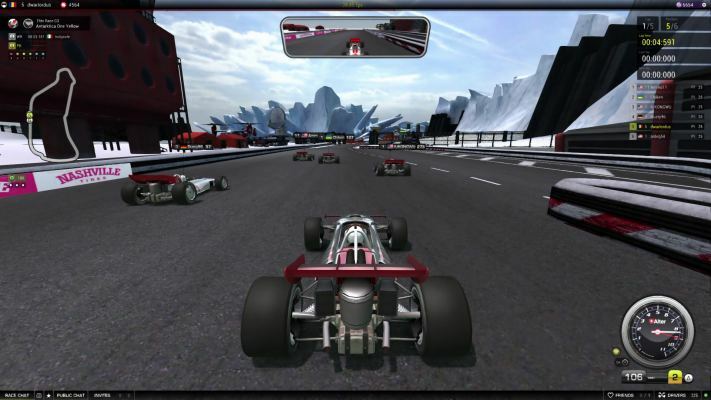 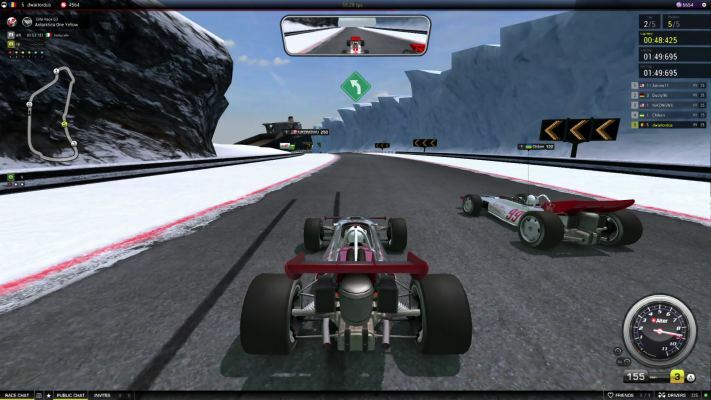 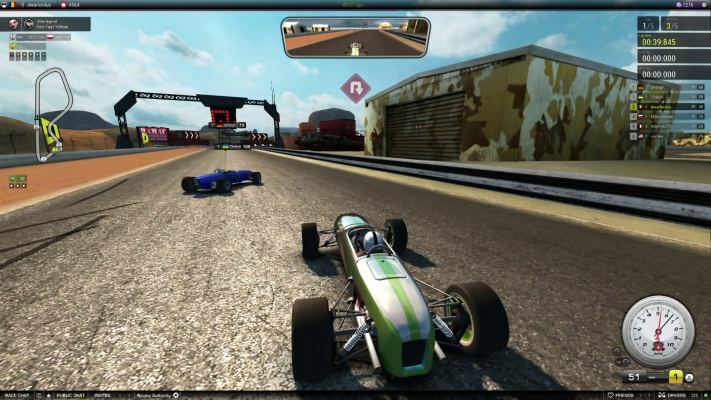 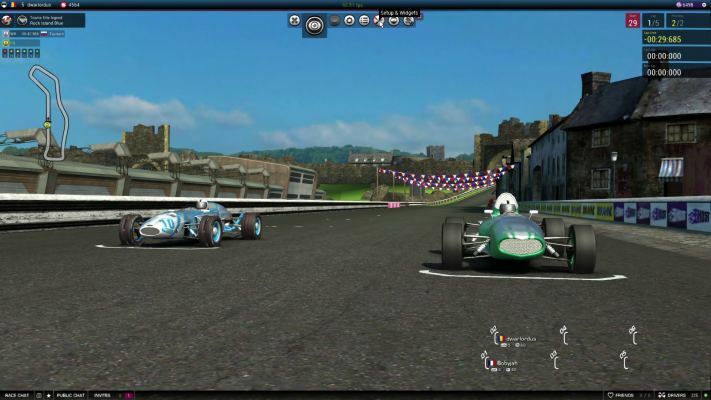 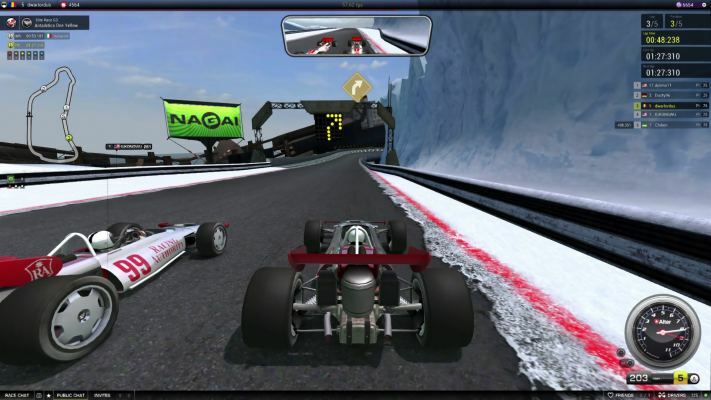 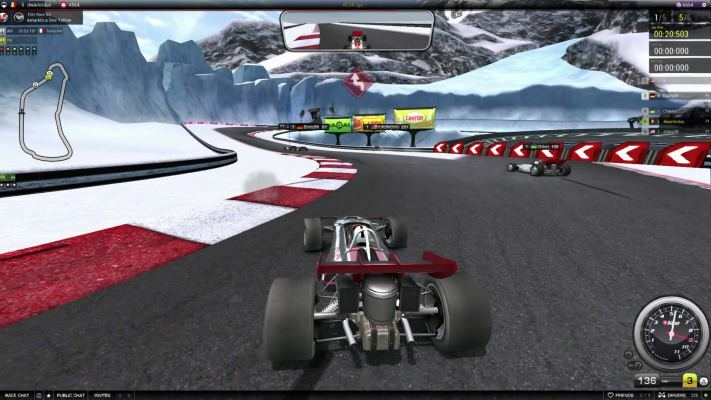 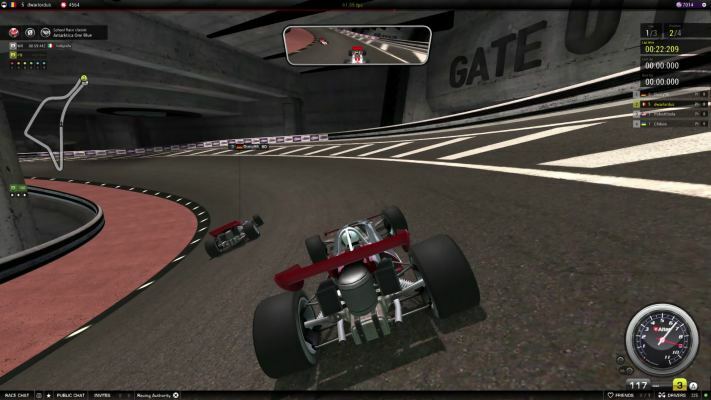 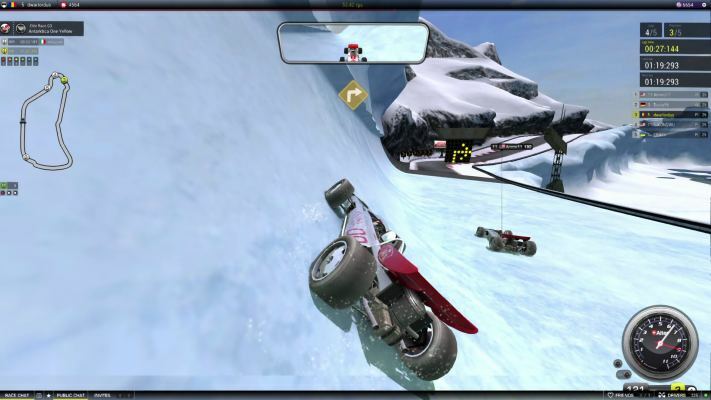 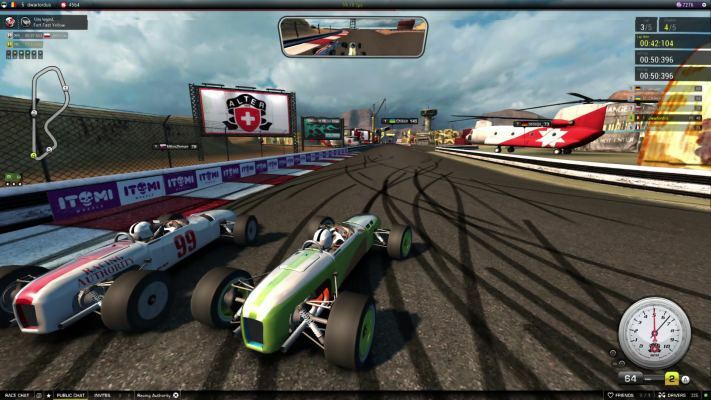 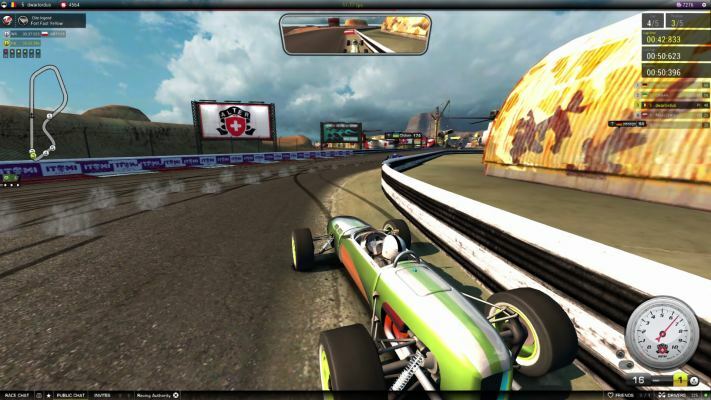 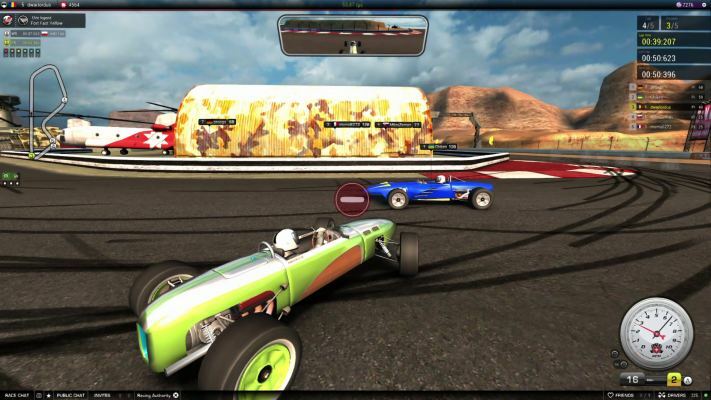 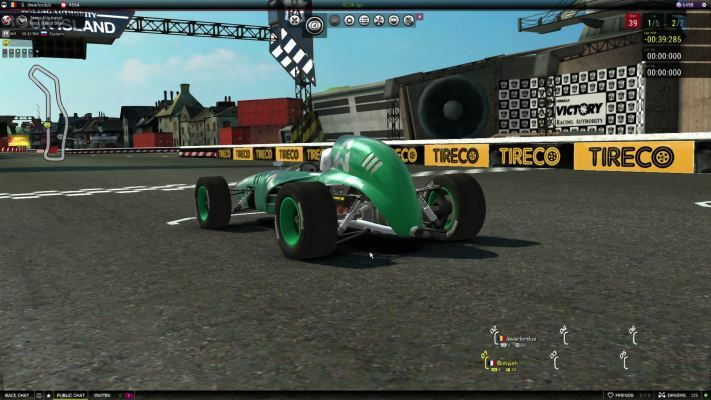 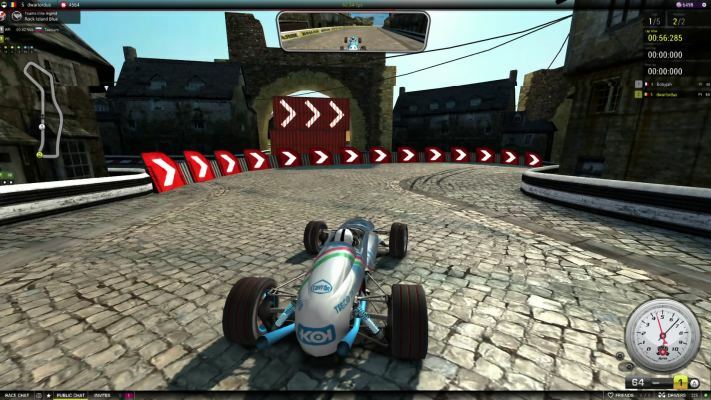 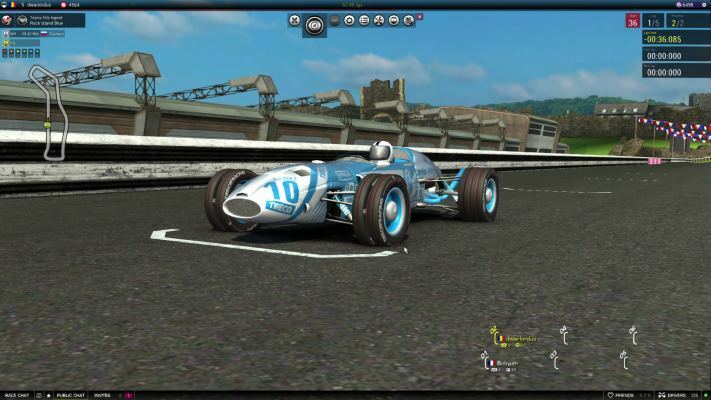 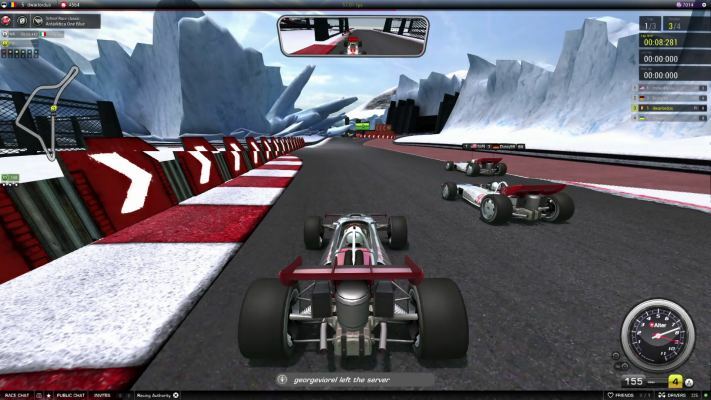 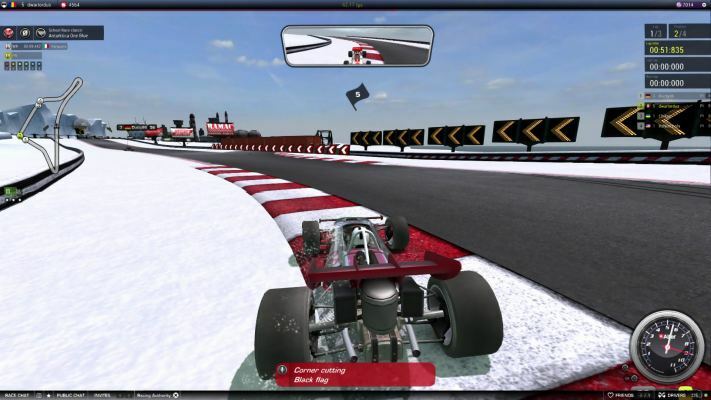 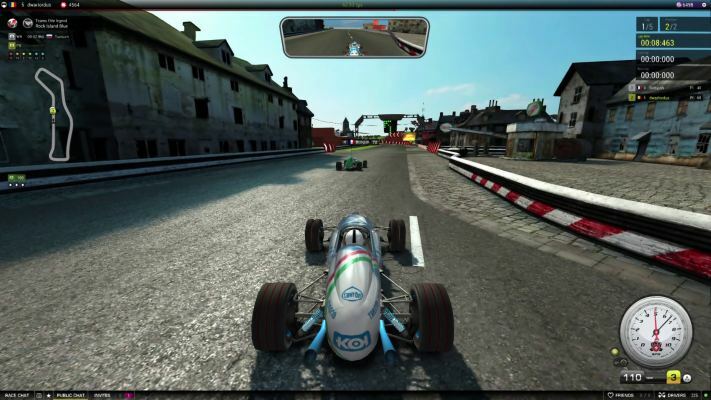 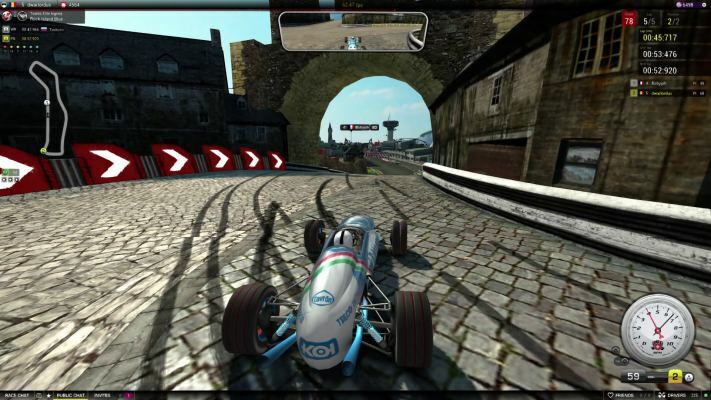 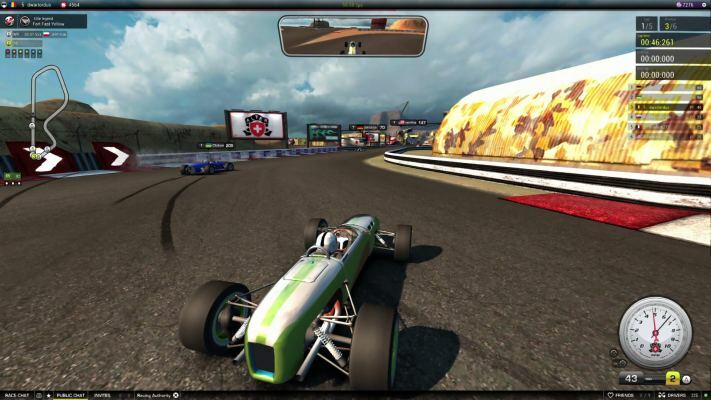 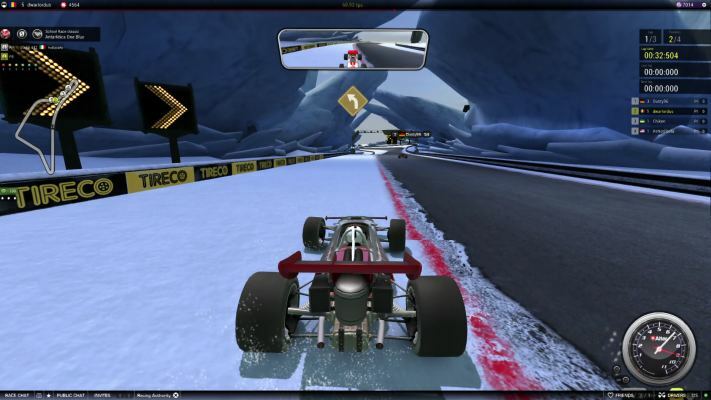 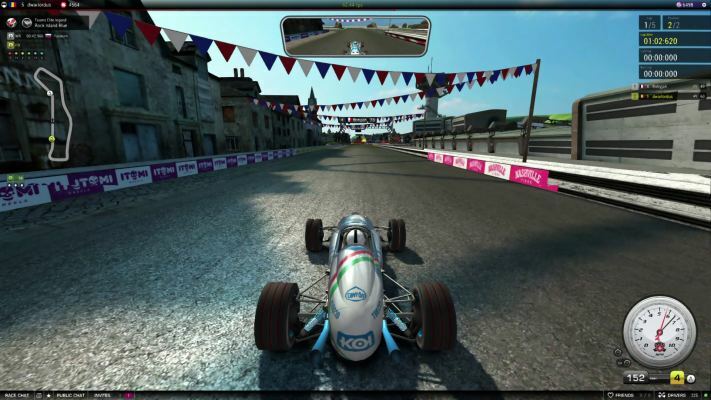 Victory The Age of Racing is one of the best Free to Play (F2P) online racing games available on the market today. 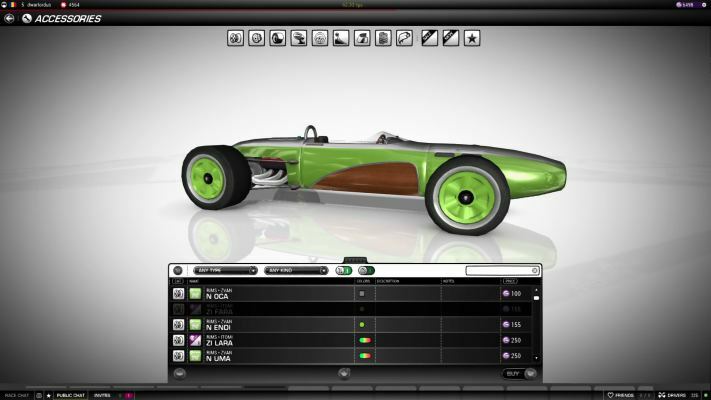 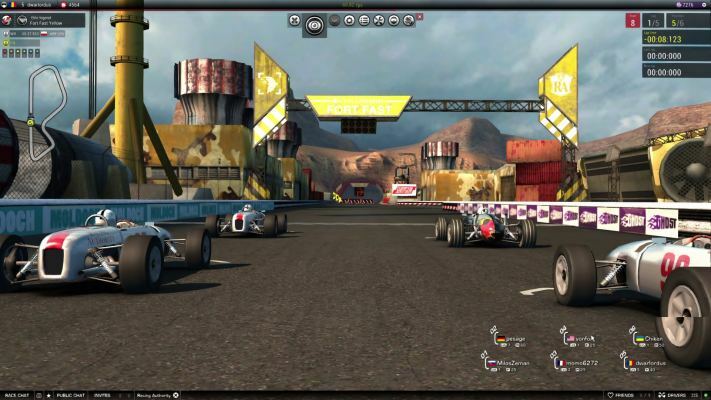 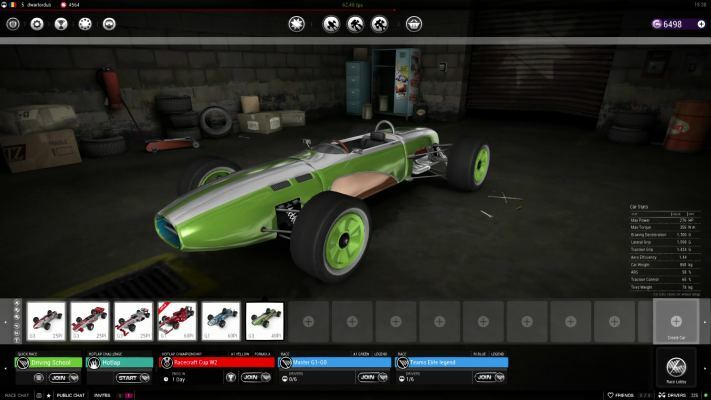 A world inspired by the legendary open wheels racing scene, but revised with a post-apocalyptic art direction for cars and tracks which gives to Victory an unique visual appearance in the racing games niche. 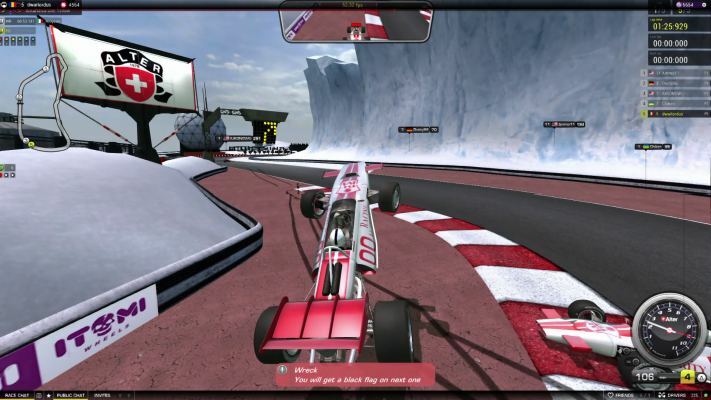 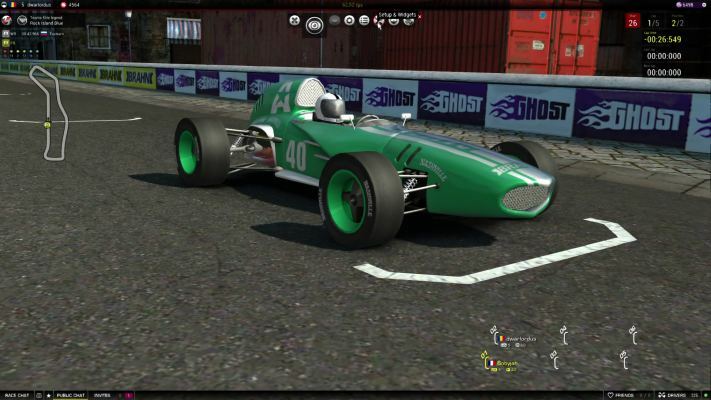 Victory proposes a thrilling racing experience through multiplayer events competition and get drivers involved in an addictive team career.